Bright Gold Coast corner unit has open city views, flooded with light & located 1 block to lake and park. Unit features Brazilian cherry hrdwd floors, open kitchen w breakfast bar island, separate dining rm, custom lighting, neutral white baths w marble floors, kohler fixtures. Huge master suite w tons of closets and separate bath/shower. Doorman building, exercise room, sundeck, rental parking, pet friendly. 1445 N State Parkway #1506 Chicago, Illinois 60610 is a condo property, which sold for $338,000. 1445 N State Parkway #1506 has 2 bedroom(s) and 2 bath(s). 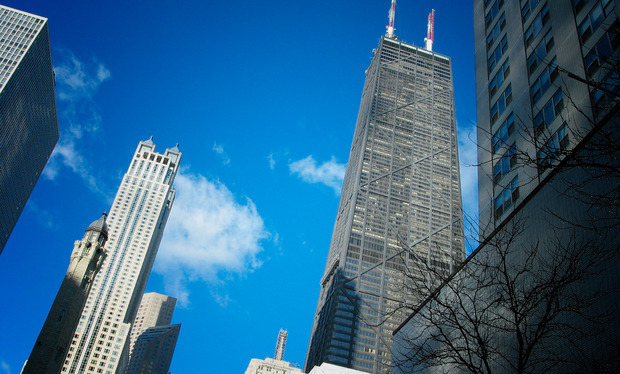 Want to learn more about 1445 N State Parkway #1506 Chicago, Illinois 60610? Contact an @properties agent to request more info.